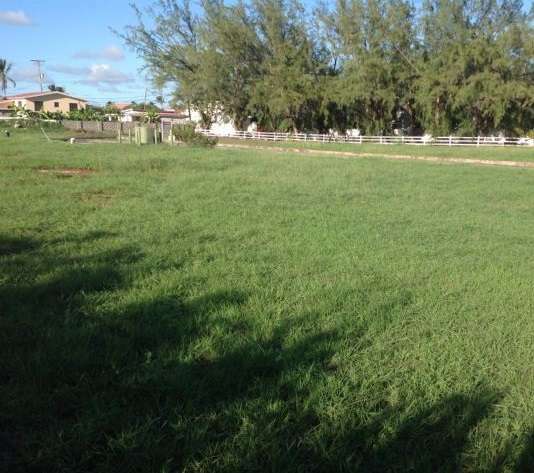 This is a large plot of land for sale in the Christ Church parish of Barbados. 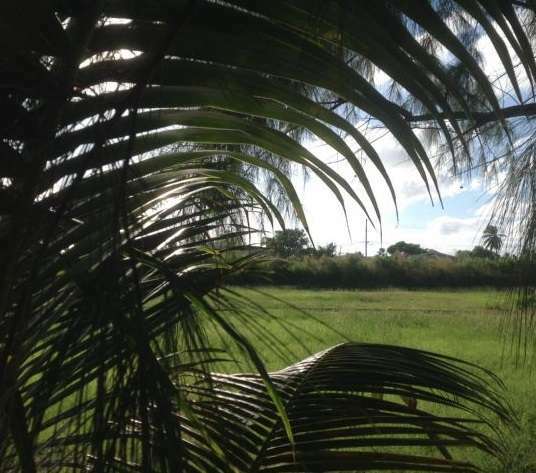 This beautifully positioned land is just metres from the ocean, located in Silver Sands within a private, gated community of Mile Tree Lane with private access to the beachfront. 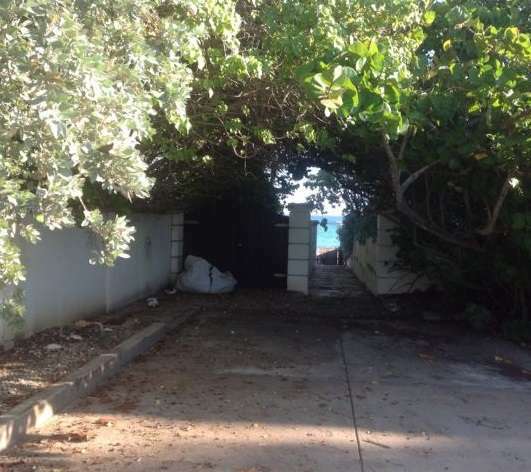 The entrance to the resort is through a gateway onto a private road that gives access to a seafront pathway leading to Surfers Bay, Kite Surfing Beach and some lovely bars and restaurants. 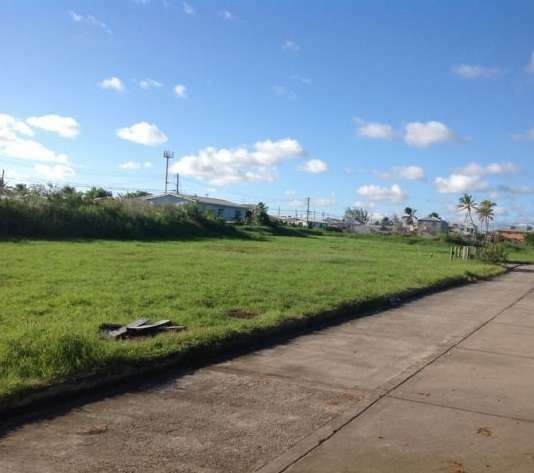 The land measures 929 sqm or 10,000 sq ft and comes complete with a construction permit and the plans are available on request. 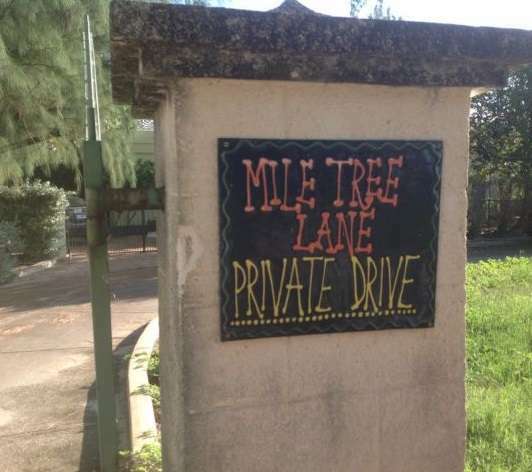 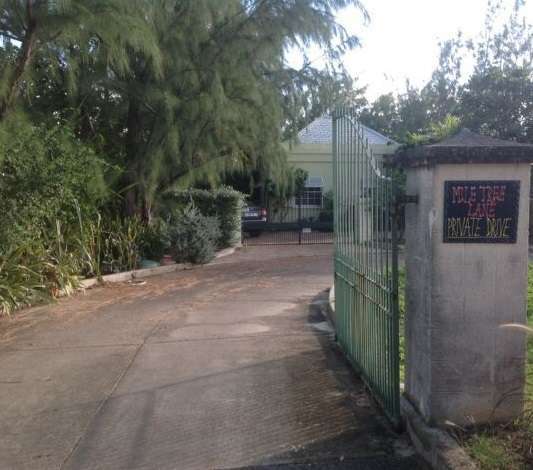 This is a level plot and is close to Barbados Golf Course, the historic town of Oistins and the Airport. 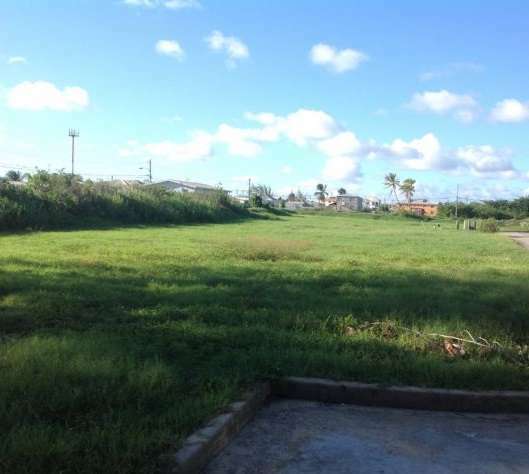 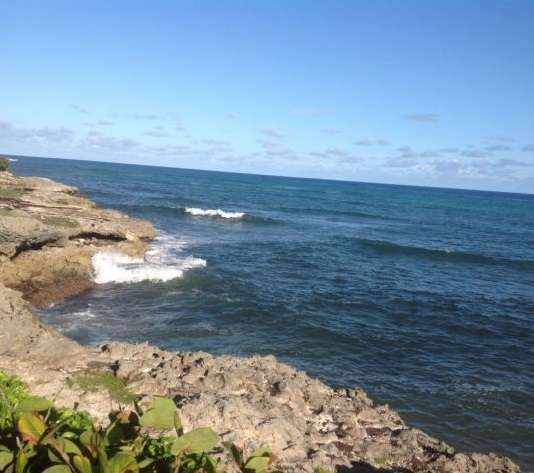 This is an attractive plot and the perfect opportunity to buy land in Barbados for development.